In the mid-1990s and early 2000s, Brazil was overwhelmed by what commentators described as a real “avalanche” of cybersquatting cases: thousands of domain names were registered using a small variation of a trademark name, in order to mislead consumers and divert traffic away from the legitimate websites. The relative facility with which second-level domain names could be registered in Brazil and the abundance of second-level domain names choices increased the phenomenon. In the latest years, the Brazilian legal system has evolved in order to acknowledge cybersquatting as a serious legal infringement and anti-competitive conduct, and has equipped itself with a series of instruments aimed at protecting trademark owners’ rights. Since 1995 Registro.br, is the entity which is responsible for registering .br domain names in Brazil acting as the official registrar. Registro.br cannot prevent the registration of a domain name which is identical or similar to a preexisting trademark, except in case of a well-known trademark. However, in case of frozen domains, Registro.br set up a procedure that recognizes trademark holders a priority in registration. Every few months, a list of frozen domain names is published; companies interested in one or more of the frozen domains may apply for registration within a period of approximately 15 days. If more than one subject applies for the same domain name, registration will be granted to the trademark owner, that has to prove their legitimate interest through a certificate issued by the PTO. In 2010, the Brazilian Network Information Center – NIC.br, established an Administrative Dispute Resolution Proceeding for .br domain names, also known as SACI-Adm. According to the SACI-Adm, in case of supposed infringement, the trademark owner has the option to refer to an arbitration panel. Claims must regard domain names which are identical or similar to trademark previously applied for or registered before the Brazilian PTO; famous trademarks even if not applied for or registered in Brazil; or trade names, civil names, family names, pseudonyms or well-known nicknames, over which the claimant has a prior right. The procedure lasts for 90 days with the possibility of extensions – which cannot total more than 12 months. The claimant should also demonstrate that the registrant does not have a legitimate interest in the domain name or that it was registered in bad faith. The procedure constitutes a real improvement as it allows a quicker and cheaper dispute resolution if compared to the traditional civil proceedings. Finally, the Courts also showed to be particularly receptive to the issues of the trademark owners. In the Eurotent case, in 2002, the 17th Court of Appeals of Rio de Janeiro State Court established that both trade names and trademarks should be protected against domain names capable of misleading consumers or creating confusion and ordered to cancel the registration of the disputed domain name, assigning its rights to the trademark owner. 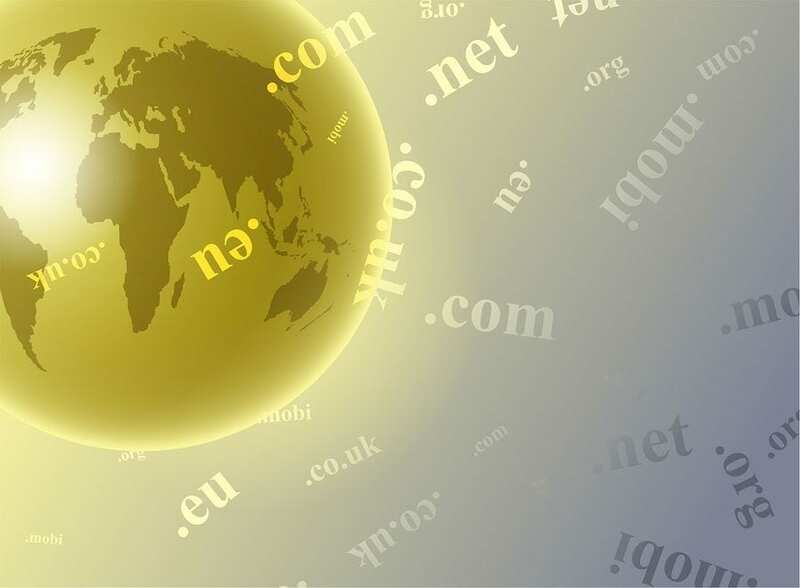 In 2007, the Sixth Court of Appeals of the State Court of Rio Grande do Sul granted a preliminary injunction to prevent the use of a domain name that could have been confused with a previously registered trademark. Several other decisions have subsequently confirmed this case law, supporting an orientation that favours trademark owners.